BE SURE TO CHECK OUT OUR CALENDAR FOR UPCOMING CLASSES AND SPECIAL EVENTS! SIGN UP FOR YOURS TODAY! Join us for one of our upcoming introduction classes. Learn the basics and create your very own piece! 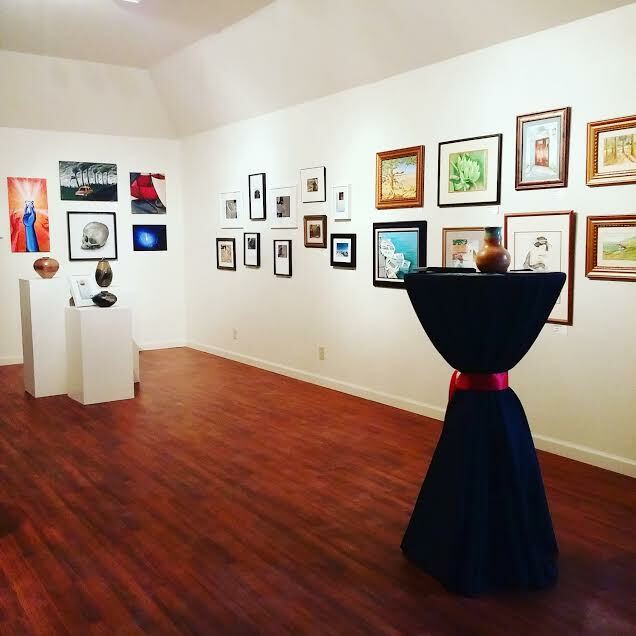 Come and check out some of the pieces we have in the gallery. Each piece was created by a local artist or maker. 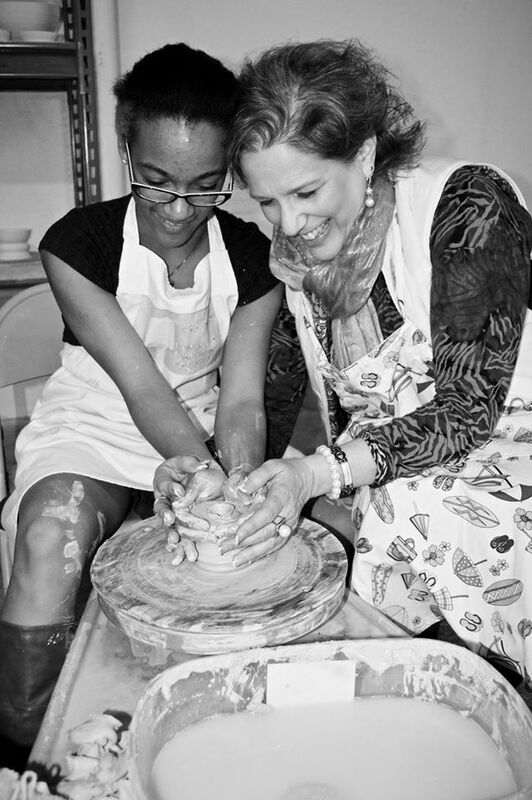 Already have experience with ceramics but need the space to practice? Come in and use the studio and equipment during our open studio times. 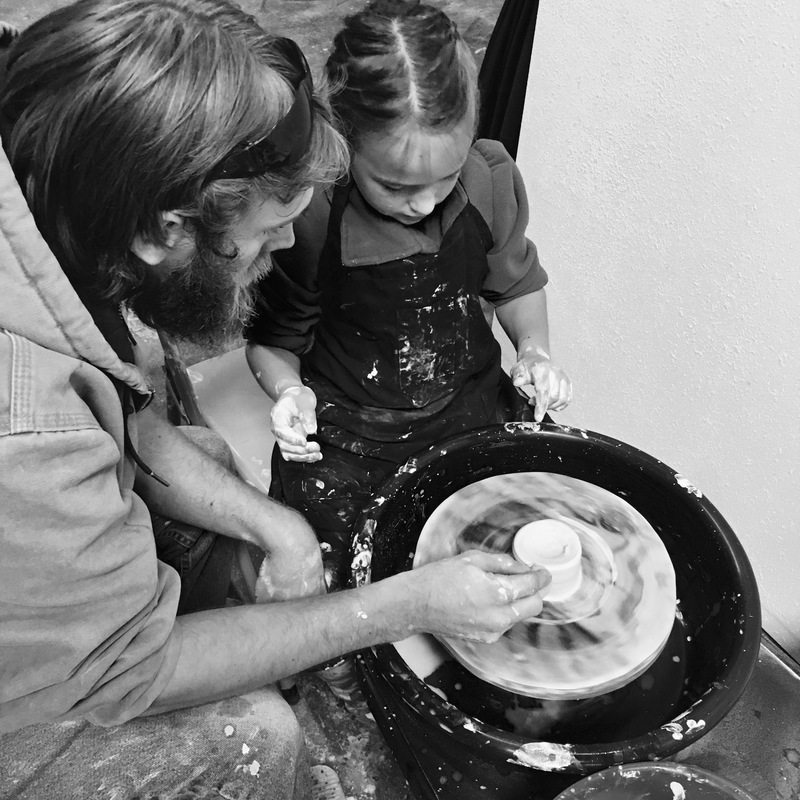 Sincere Ceramics is a local ceramics studio and art gallery that currently serves the Sacramento community by providing opportunities to take art classes and provides a space for local artists and makers to showcase their work. Owners Justin and Mackenzie established the space in 2015 with the vision of sharing their love of art and connecting with people. Their hope is to create an encouraging environment where people can come and learn, create and collaborate. In Ancient times potters would check their pieces after they came out of the firing ovens to ensure that they had no cracks or chips. Respected potters took pride in their work and required perfection in their pieces. If there were blemishes found, the piece would be thrown out and the potter would start over. However less respected potters began using wax to fill the cracks and blemishes in their pieces. They did this to deceive customers into thinking their pieces were usable. Respected potters who did not participate in this practice started to hang signs near their pottery that read “sincere,” indicating that their pottery was without wax. This is what inspired Sincere Ceramics. We aspire to create an environment where artists can create genuine pieces and share their desire to connect with other like-minded, sincere individuals.